You are summoned to attend a meeting of Winsford Town Council to be held in the Winsford Town Council Chamber, 2nd Floor, Wyvern House, The Drumber, Winsford CW7 1AH on Monday 19th November 2018 immediately following the meeting of the Finance Committee but not before 6.45pm. 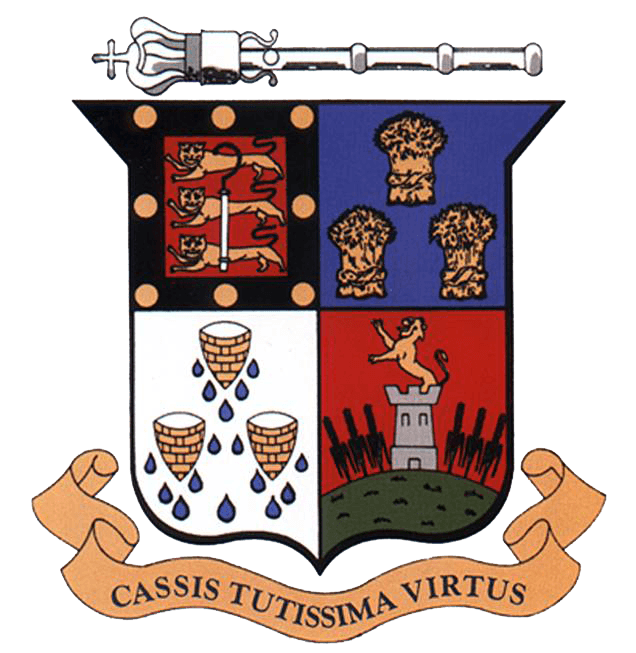 To sign as a correct record the minutes of the meeting of the Town Council held on 15th October 2018 (‘B’). To discuss any points arising from the above minutes. For report, not for resolution. To ratify the minutes of the Finance Committee held on 15th October 2018 (approved by the Finance Committee at its meeting held earlier). The minutes of the Planning Committee meetings held on 29th October 2018 (‘D’) and 12th November 2018 (‘E’) are attached for ratification. The minutes of the Allotments Sub-Committee meeting held on Tuesday 6th November 2018 (‘F’ – to follow) are attached for comment and/or information. The minutes of the Town Park Steering Group meeting held on Monday 19th November 2018 and a note on the meeting of 5th November 2018 (‘G’ – to follow) are attached for comment and ratification. The notes from the Members Planning and Review Session held on Thursday 25th October 2018 (‘H’) are attached for ratification. Members will recall that it was agreed at the Members Planning and Review Session (see item above) that the office hours from 1st November 2018 onwards would be 10am-3pm Monday to Friday. In addition, in past years, Members have agreed that the Town Council offices will be closed over the Christmas/New Year period. It has also been agreed that office staff will take any non-bank holidays as leave from their annual leave entitlement. This year Christmas Day falls on a Tuesday and Boxing Day on a Wednesday. Members are therefore asked to approve the closure of the Town Council’s offices from 5pm on Monday 24th December 2018 to 9am on Wednesday 2nd January 2018. Staff will be asked to take three days as annual leave over this period. The Town Council’s Risk Assessment has to be reviewed and approved at least annually by Members. Cheshire Fire Authority has signed off its draft Integrated Risk Management Plan (IRMP) for the year 2019/20 – the document is called Making Cheshire Safer: Our Plans for 2019/20. The Plan is now out for consultation and the Town Council has been asked for its views. The closing date for the consultation is 4th January 2019. The Plan sets out how the Fire Service will deliver their services over the coming year. The 2019/20 is the final annual plan to support the Fire Authority’s Five Year Strategy Planning for a Safer Cheshire 2015-2020. The Plan sets out how the Fire Authority is funded and also provides information on savings requirements to 2020/21. To meet these requirements, the Fire Authority is proposing an increase in the precept of 2.99% for the year 2019/20. The current precept stands at £75.48 for a Band D property. That Members consider the attached information and approve, or otherwise, the details contained in the note. That Members note and approve, or otherwise, the attached updated staff training plans for 2018/19.